Matt returns to Salish as a former Board member and former Interim Executive Director from eight years ago, when he helped recruit its immediate past Executive Director Seth Muir. Since then, he has held multiple interim leadership roles in the greater Seattle area, such as Interim Executive Director at the Kirkland-based Wave Aquatics, Interim Executive Director at Bainbridge Island’s Helpline House, and in two transitional Senior Vice President roles at IslandWood. Matt is also a co-founder of the impact investing network investorflow.org and the semi-professional theatre nonprofit, inD Theatre. He started his career in the nonprofit sector administering a voter education campaign in South Africa, and later dived into the startup world where he co-founded and led a venture for 10 years, before returning to nonprofits in 2010. Matt holds a BA from Stanford, a MA from the University of Cape Town, and a MBA from Yale. When he’s not producing or acting in plays, he can be found taking a hike with his lovely and talented wife Josy, their two teenage children and their dog. 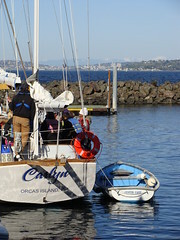 A graduate of Gig Harbor High School, he grew up sailing on the waters of Puget Sound. Martin graduated from Westminster College of Salt Lake City, Utah where he received his BS in Accounting. An active member of our community Martin has volunteered for North Kitsap High School Marching Band Boosters, Boy Scouts and PTA. Martin has been a member of the North Kitsap community since 1998, and currently lives on Bainbridge Island with his wife Heidi and their combined family of four children. In his free time he enjoys going with his family on Adventure Days to explore all the different areas of Western Washington. 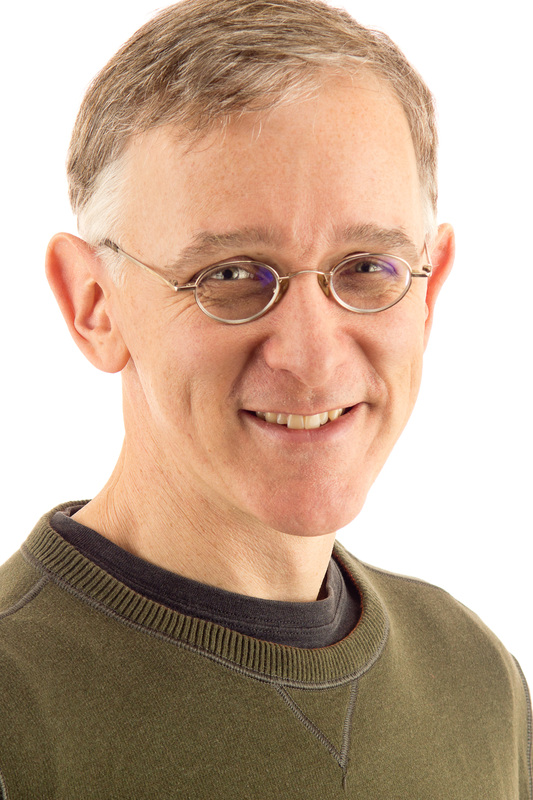 Martin is also currently employed as the Director of Finance for Martha and Mary Center in Poulsbo, Washington. Stephanie’s professional path has served at the intersection of education, social justice and human potential, and she acknowledges that with every opportunity, she continues to learn and grow. Exploring the beaches of Cape Cod at an early age sparked her love of learning, and as an intern at the New England Aquarium and later at Mote Marine Laboratory in Florida, she was introduced to the value of project-based, experiential learning. 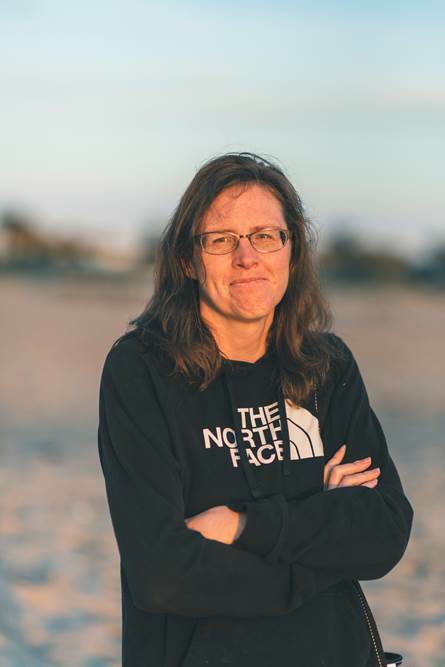 That discovery of hands-on, hearts-on and minds-on learning continued during her 15 years in the San Francisco Bay Area, where she directed and developed programs at several educational initiatives, including aboard a 90-foot marine research vessel and The JASON Expedition, an inquiry-based program devoted to STEM. 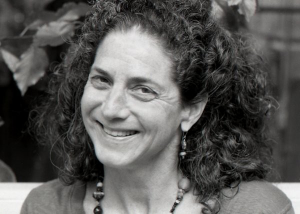 During her decade-long career at Galileo Learning, a summer innovation program, she authored curriculum, hired, trained, and coached hundreds of seasoned and aspiring educators, and introduced thousands of students to an innovation process and pedagogy based on the Stanford d.school Design Thinking model. Most recently she worked at O’ahu-based nonprofit, Kupu, to design, develop and manage a Sustainability Internship Program in partnership with Kamehameha Schools. A lifelong learner, educator, and facilitator, Stephanie believes that in order to engage and educate, embracing an individual’s strengths and elevating both their mind and spirit is an integral part of the learning process. From there, anything is possible! Elena spent her childhood exploring the forests and waterways of the Pacific Northwest, and her love of the outdoors lead her to pursue a degree in Environmental Science from Western Washington University. 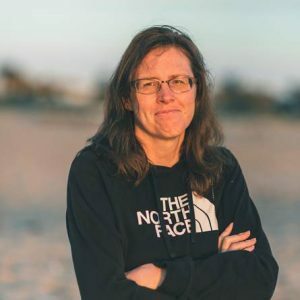 Since then, she has spent time planting trees to restore salmon habitat, worked on a prescribed burn crew in the long leaf pine forests of North Carolina & sailed tallships in the Puget Sound. For the past two and a half years, she has worked as an environmental educator following her passion for experiential education. 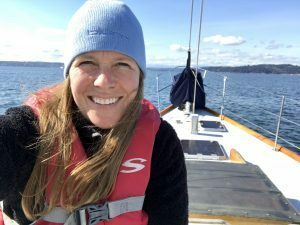 After working as Marine Scientist aboard the S/V Carlyn at Salish Sea Expeditions in 2017, she’s excited to return to as Program Manager and share her experience and expertise. While doing all of this, she is also slowly teaching herself how to knit with the end goal of knitting a sweater. Page comes to Salish from the University of Washington Center for Child and Family Well-Being where she managed program operations and advancement strategy. Since 2006 she has managed programs and led fundraising initiatives in support of different locally-based organizations, all with the common goal of serving the needs of children. Prior to that, Page designed children’s software at Microsoft. She has a BA in Art History from the University of North Carolina, a Masters of Architecture from Washington University and a certificate from the Fundraising Management Program at the University of Washington. Page currently serves on the Washington Women’s Foundation Impact Assessment Committee and Resource Development Committee. She enjoys sea kayaking, swimming, hiking and all that makes the Pacific Northwest an extra special place to live and explore. In 2018, Kristina added her analytical bend to the Salish Sea Expeditions office bringing with her a decade of e-commerce experience from the triathlon industry. She’s also conducted a broad mix of administrative services for local non-profit organizations, performs freelance web development and design, and holds a BA in Environmental Engineering from Montana Tech. She resides in North Kitsap with her husband where their ‘nest’ tends to be in a state of flux as their 3 children transition into adulthood. In addition to spending time with her family, her off-hours are spent reading, hanging with her beagle and cheering on the Seattle Sounders. 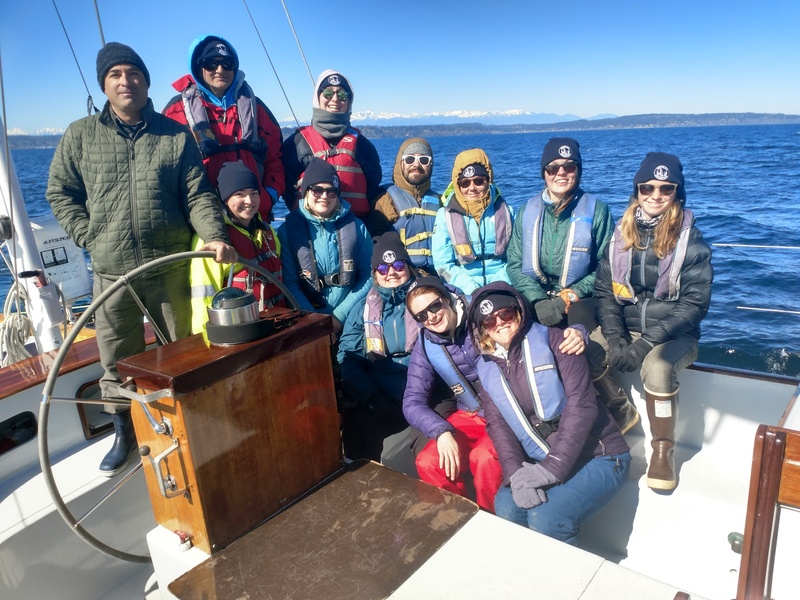 Salish Sea Expeditions has a history of attracting and retaining highly qualified Education Team, and the Spring 2019 season is no exception. We have a great of both new and returning staff members who bring with them a strong understanding of the program, a love of science and sailing, and an enthusiasm for working with students. Kyle grew up in Bend Oregon where he developed a love for nature and a passion to protect it. As a swimmer he loves the water and became intrigued by traveling under wind power. Later in life Kyle would finally teach myself how to sail. On high mountain lakes on an old 70’s hobie cat. He is excited for what he will learn & is excited for the adventure to come! 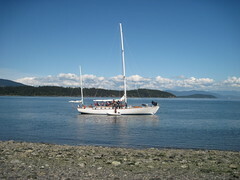 Louise is joining the Salish Sea Expeditions crew full of excitement for the adventures ahead! Born in Belgium, she moved to Seattle at a young age and grew up surrounded by the natural beauty of the Puget Sound. Participating in a Salish Sea Expeditions program as a middle schooler, her passion for the marine world was sparked and only continued to grow as she joined Sail Sand Point’s youth program and learned to sail. While studying marine biology at the University of Hawaii, Louise joined the school’s sailing team and raced dinghys to her heart’s content. She also began to work with local conservation groups, developing a passion for marine education and preservation. Her biggest hope is to convey this excitement for the natural world through hands-on learning! When not sailing on top of the water, Louise loves to explore under the waves through SCUBA and free-diving. Since I last worked for Salish in 2017, I have been busy trying out other facets of the maritime industry. Throughout 2018 I worked for a local tour boat company in Seattle while studying for my captains license. 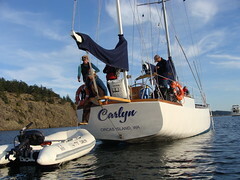 I got my sailing fix by running the Camp Orkila staff training trip through the San Juan Islands, as well as sailing my own boat around the Sound. I received my license in July of 2018, then began work as Captain of the Jetty Island Ferry in Everett, WA. Last October I took an opportunity to return to tall ships as Chief Mate aboard the Lady Washington during her winter tour of California. I met up with the Lady Washington in Coos Bay, OR and sailed with her down to Southern California, enjoying the wildlife migrations and winter winds. I am excited to be returning to Salish Sea Expeditions this spring, and to continue to be a voice and an advocate for the Sound and all it’s waters. Amanda is a Pacific Northwest native from Oregon, and have been obsessed with nature from an early age from camping trips with family around Mt. Hood every summer. Living and snorkeling in Hawaii for a year inspired her to pursue a BS in Biology at Portland State University where she conducted research in fish physiology and participated in a kayaking expedition on island biogeography in SE Alaska. Since graduating in 2015, Amanda has been a Science Instructor and Program Coordinator for the Oregon Museum of Science and Industry (OMSI), inspiring students to be curious about nature through inquiry-based learning. In my free time I enjoy reading, camping, fishing, and traveling. I am very excited to explore with my students in the remarkable outdoor classroom of the Salish Sea! Chelsea grew up in Texas and graduated from St. Edward’s University with a B.S. in Biochemistry. She went on to work in the field of Molecular Diagnostics which brought her to the east coast to later purchase a Taiwanese motor sailor. She restored the wooden motor yacht and navigated her down the coast to the Florida Keys to learn how to sail and pursue her dream of becoming a Captain. 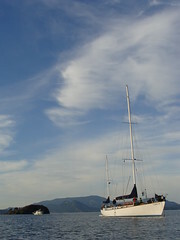 She spent time sailing on skipjacks in the Keys as an eco-tour mate as well as the tall Ship Hindu as First Mate. On her off days you can find her sailing on almost anything, cooking something elaborate, or any adventure the road may lead. Renee Reeves hails from New Hampshire, where she spent her childhood alternating between hours in the library and stomping around in the woods. She became interested in experiential and self-directed education sometime in the middle of her K-12 career as a homeschooler. (Her first day of college was her first day of school!) Renee graduated from the University of New Mexico in 2017 with an interdisciplinary degree focused on Informal Science Education and with a minor in Earth and Planetary Sciences. In addition to the many hours she’s spent as a camp counselor, debate coach, and museum educator, Renee’s also worked as Education Coordinator at her local Boys’ & Girls’ Club and as tall ship Hawaiian Chieftain’s Program Coordinator. When not teaching or sailing, you can find Renee studying Mandarin, writing folk music, or devouring books about contemporary folklore. Megan grew up in Minnesota where she attended a YMCA summer camp starting at age 14. She then developed the love of the natural world and began sharing her passion with 8-16 year olds for 6 summers following her camper years. During the school year, she attended the University in Duluth, MN where she studied biology and led the longest running outdoor club. By bringing her peers into the canoes and into the woods, on weekend and spring break trips, she knew she was ready for something bigger. Therefore after college, Megan made the move out to Washington to discover a deeper love for the environment. And by moving to the coast, she is excited to learn about the ocean from the students and fellow peers. Also, she is excited to take her sailing skills from the lakes to the sound. Hannah grew up in Georgia and graduated from Georgia Southern University in 2014 with a B.S. in Biology. Since college she has worked at marine science camps in the Florida Keys and Catalina Island. She also has some sailing experience from her time on a tall ship in 2015 and working on catamarans in the British Virgin Islands for the past two summers. Hannah is passionate about the ocean and sharing her passion with students. She loves to bodysurf, hike, drive her car for road trips, and, of course, snorkel on her free time. Emma spent her early years wandering the shores of Puget Sound, poking around in tide pools near her hometown of Edmonds, WA. She came to sailing later in life, first getting her hands on lines aboard the schooner Adventuress following high school graduation. After four years on the opposite coast at Yale University, she dove into boat-based experiential environmental education. When the sails are down, she loves playing her fiddle and singing folk tunes, cooking tasty food, and straying to the mountains to backpack and climb on the rocks. Kirsten credits her Alaskan upbringing with fostering her adventuresome spirit and love of science and outdoor education. Winters were spent skiing and snowmachining, while summers were spent sailing and chasing the midnight sun. She studied Natural Resources Management (B.S.) at the University of Alaska Fairbanks, and complimented her studies with various marine ecology, fire science, environmental policy, and scientific scuba diving courses. Since graduation, she has enjoyed working for the State of Alaska, as a commercial fisherman, traveling, and playing her violin! Kirsten will begin law school in the fall of 2019 to study Environmental Law. Born and raised in rural Central New York, Joshua’s first chapter of life was focused on drums and percussion. He earned a B.M. from SUNY Fredonia and pursued a performing and teaching career for two decades. Josh was bitten by the expedition sailing bug while living in NYC, and a move to Seattle brought focus and culture to this new passion. While working at a local game store, Josh developed his skills sailing and living aboard a 20-foot sailboat with multiple expeditions throughout the Pacific Northwest, including a solo circumnavigation of Vancouver Island. 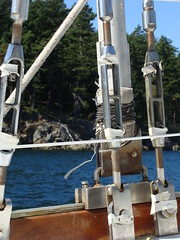 Other pursuits include expository and experiential maritime writing, SCUBA diving, canoe sailing, and bicycling.